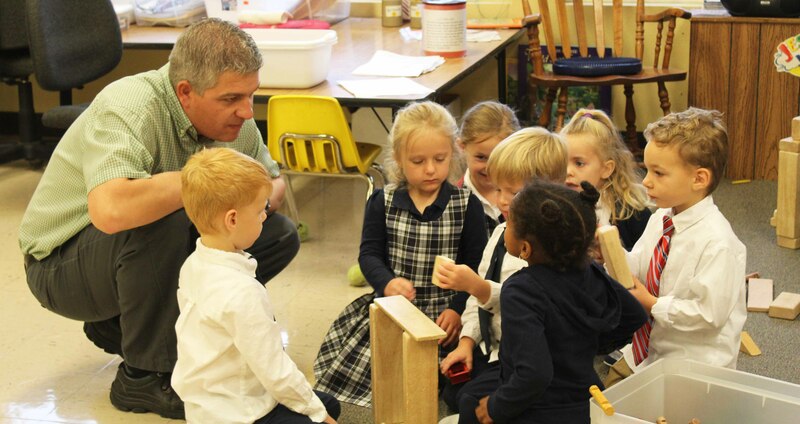 Trinity Lutheran School’s preschool program offers a great foundation for our youngest students. 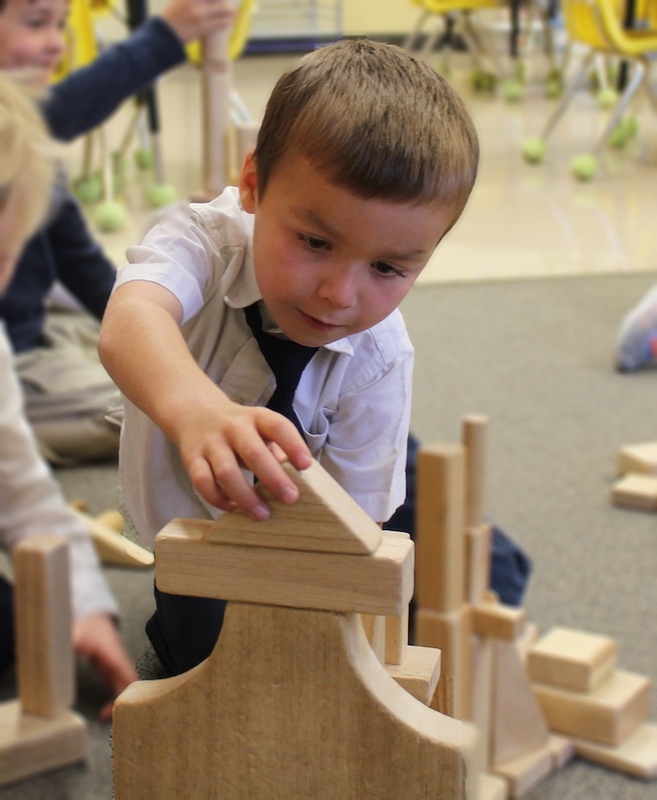 A small student-to-teacher ratio combined with an environment where children can explore and grow in a fun structured setting creates an environment where students begin to develop a love for learning. 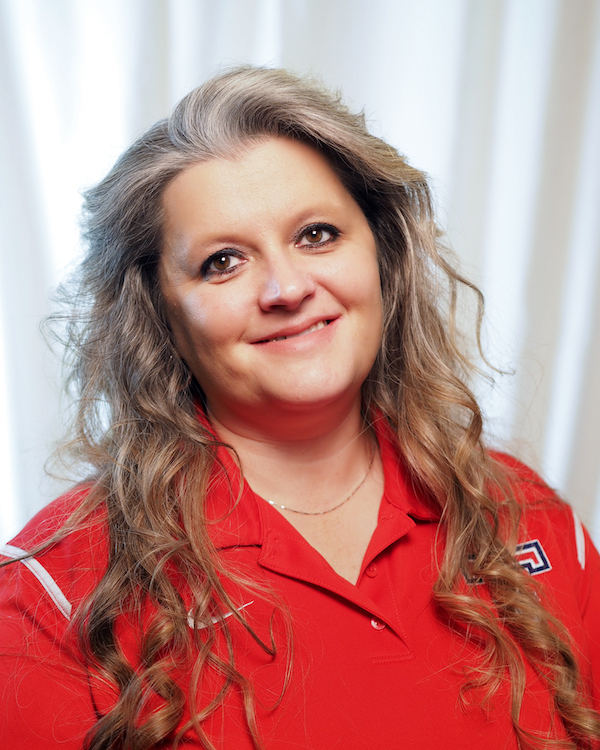 Trinity provides hands-on activities and close interaction with teachers. 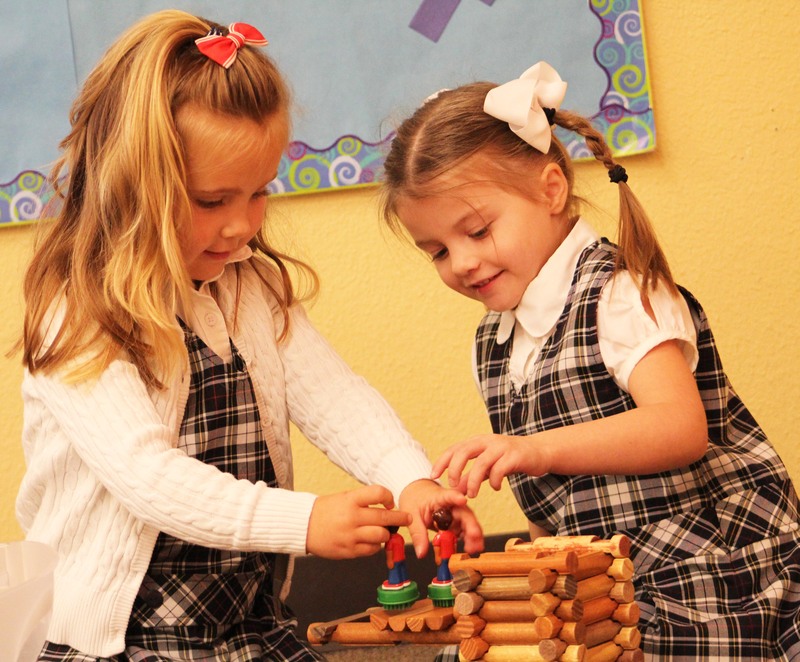 Our curriculum is carefully planned with fun activities that promote cognitive development, creative thinking and problem-solving skills. We include Spanish, Music, and P.E. to develop a strong foundation for their elementary school years. 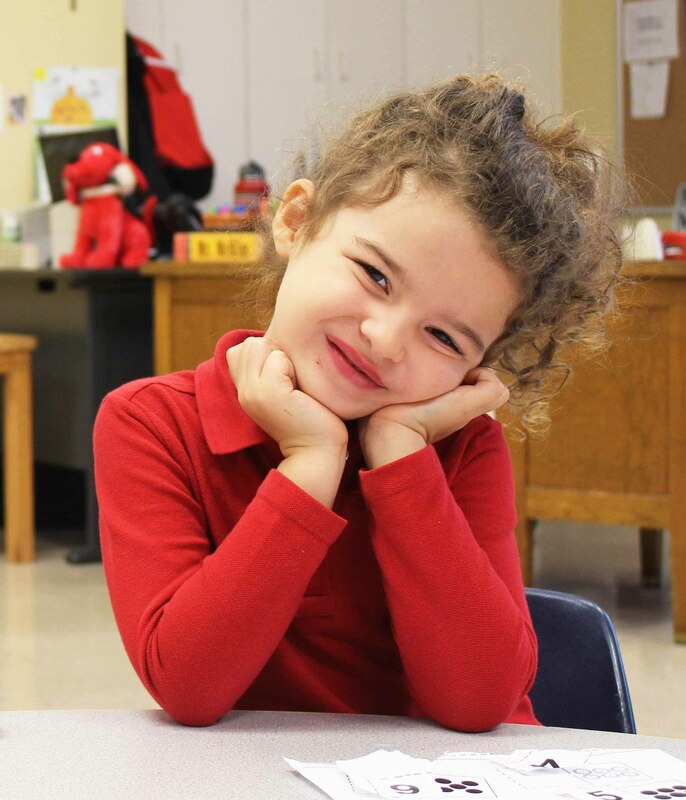 Daily devotions during “Jesus Time” and weekly chapel services provide a Christ-filled environment that children thrive in. Start Age – 4 years by September 1st. Expressing ideas through drawing, painting, clay and other mediums. 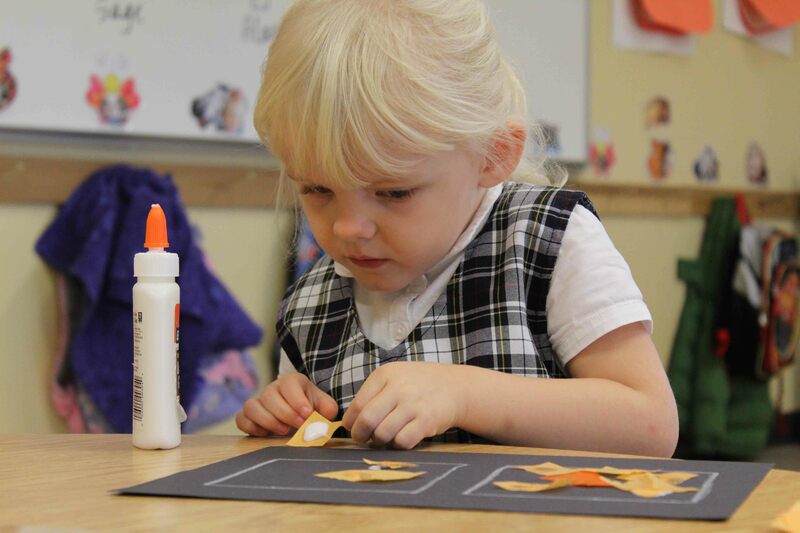 Each year Preschool will have special events such as theme days. Events coordinate with the material we are learning at the time. 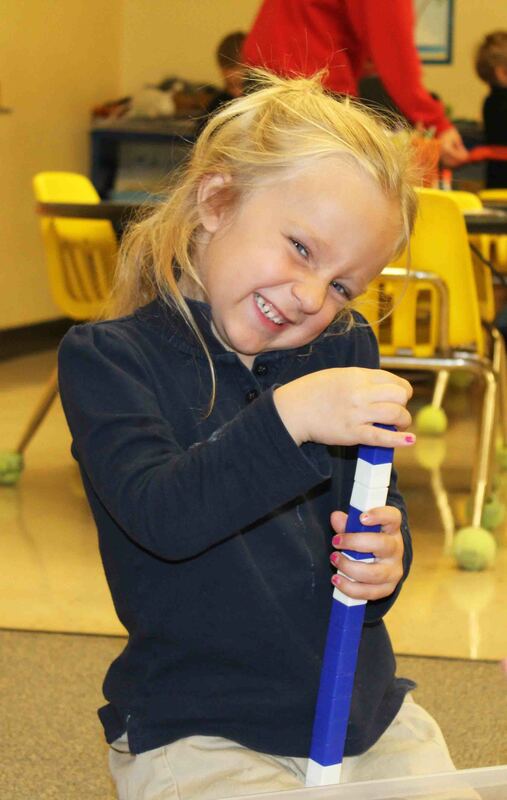 Pajama and Pancake Breakfast with homemade applesauce is an example of a fun event we have in October. 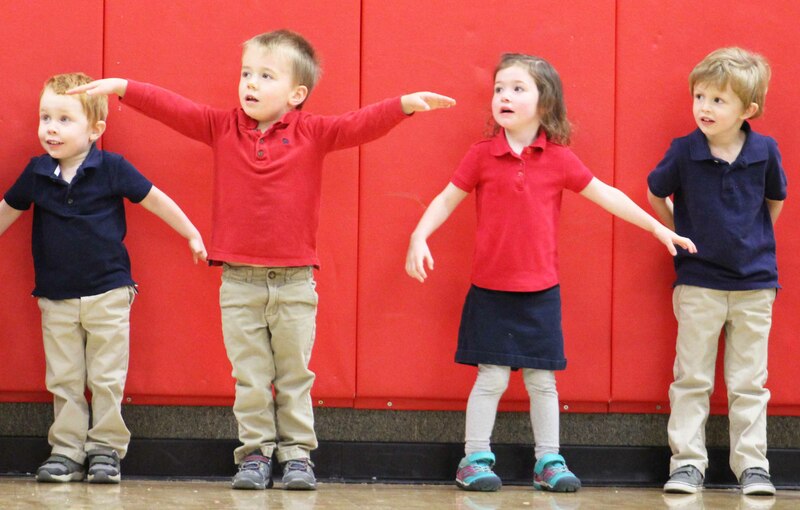 Preschoolers also enjoy Grandparent’s Day festivities, a Christmas Sing-A-Long performance for Preschool parents, and participate in a Spring Field Day. Additional special events are at times added throughout the year.